It’s a simple question, and I can always predict the answers. Leather usually tops the list, with naked being a close second. Once, someone even told me jeans and a t-shirt. The stereotype we have in our mind is that the wardrobe of pre-European Kentucky consisted entirely of animal skins. But it was so much more than that! The prehistoric Southeast had a vast and complex textile tradition that has largely been overlooked. Textiles are perishable artifacts and rarely preserve in our humid climate. 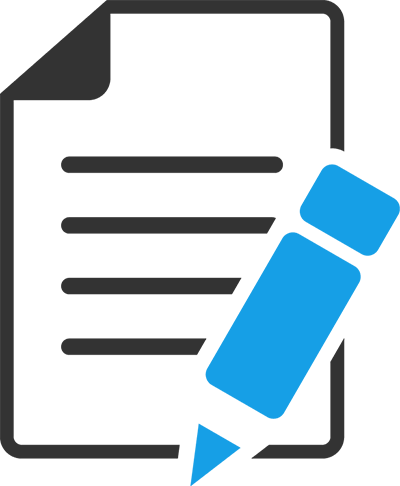 A quick word about terminology – ‘textile’ denotes more than just fabric. Textiles are any woven object. This includes sandals and slippers, bags, mats, nets, baskets, and fabric. The weaving can be done with or without a frame or loom. Textiles range from flat lengths of cloth to three-dimensional containers. 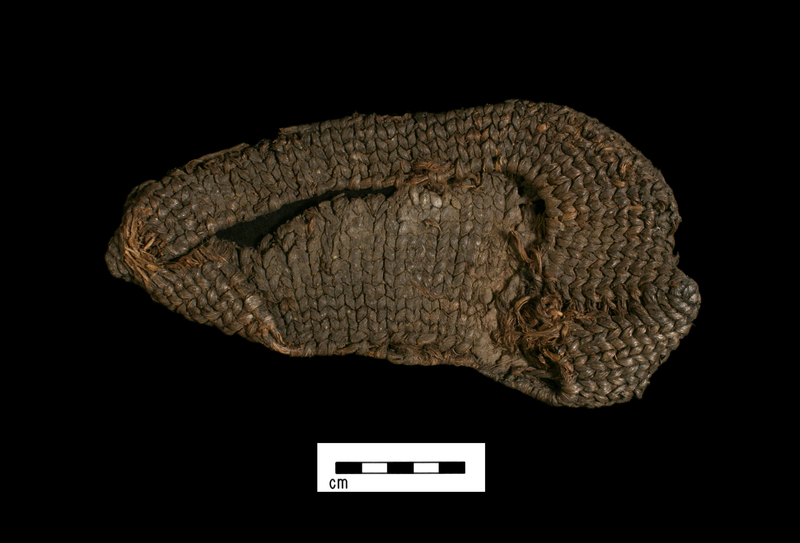 A twined slipper recovered from a dry Kentucky rockshelter is a type of textile. Courtesy the William S. Webb Museum of Anthropology, University of Kentucky. When archaeological sites yield a wealth of stone tools and ceramic potsherds, it’s easy to forget about textiles. 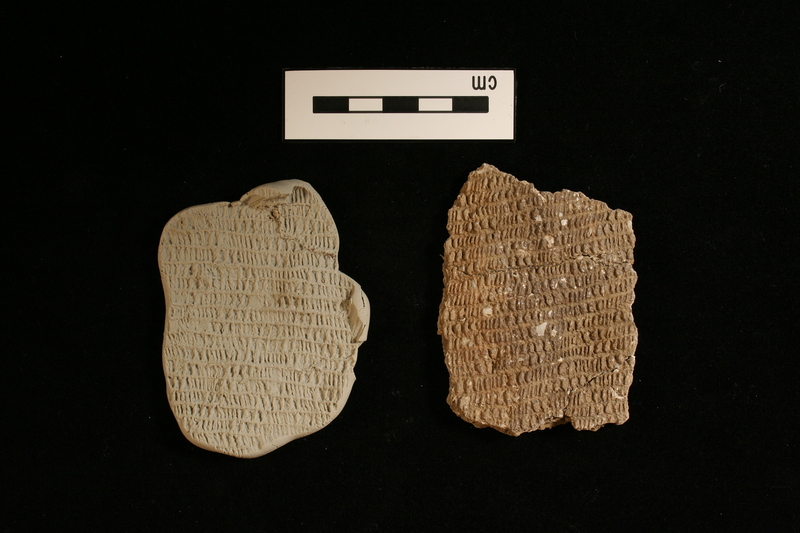 We estimate that 90-95% prehistoric objects were made of organic materials – wood, bone, plants, and animal skins. Trenching at Big Ash Cave in Kentucky during the 1920s. 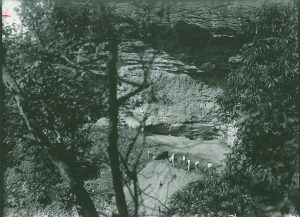 This is one of the many dry rockshelters in Kentucky where textiles have been found. Courtesy the William S. Webb Museum of Anthropology, University of Kentucky. We can see a glimpse into prehistoric textile traditions through the few instances where they have been preserved. In Kentucky, most textiles have been found in dry rockshelters. These collections are not always very large, a few hundred objects at the most, but there is always a great deal of variety, both in the type and quality of the textiles. 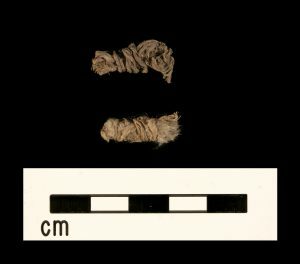 Fragments from different types of slippers, bags, mats, and clothing as well as every type of cord or yarn imaginable have been found in dry rockshelters. They range in quality from heavy duty sacks for carrying large loads to fine, lacey fragments of clothing that were worn against the skin. There are bags that have been patched many times and mats that look as if they were woven yesterday. There are even yarns wrapped in fur or feathers for snuggly warm blankets and robes. Feather-wrapped yarns could be used to make cold weather garments or as part of the decoration of the textile. Courtesy the William S. Webb Museum of Anthropology, University of Kentucky. 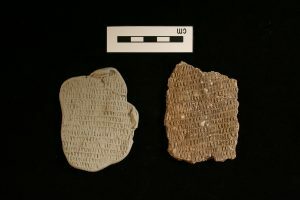 There is another source for information about prehistoric textiles – pottery! Textiles were sometimes used to line molds to make shallow ceramic vessels called pans. When the pan was fired, it created a perfect cast of the textile used to make the impression. All the details of the textile are captured – the weave, the spin and twist of yarn, even the ways in which new yarns were joined into the textile. Textiles woven with complex geometric patterns were used to impress ceramic pans. The impression preserved almost all the detail of the original object. Courtesy Christina Pappas. These collections tell us that ancient weavers were experts at their craft, and that textiles were as important in the past as they are today. Textiles from the past were not all drab and utilitarian. We have found examples with complex woven patterns and designs. They decorated their textiles with tassels and feathers. They combined different plant materials to make naturally striped patterns. Color rarely preserves but chemical analysis has detected a rainbow of reds, yellows, greens, blacks, and browns. 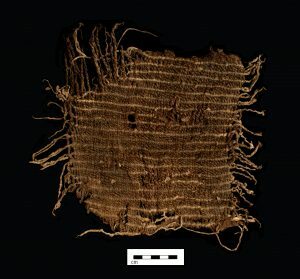 Ancient weavers made functional textiles that were also beautiful. They were able to devote time to creating and embellishing these objects. Two examples of tassels recovered from a Kentucky rockshelter. One of the tassels had feathers hanging from it! Courtesy the William S. Webb Museum of Anthropology, University of Kentucky. Two different plants were used to make the yarn for this textile creating natural strips. 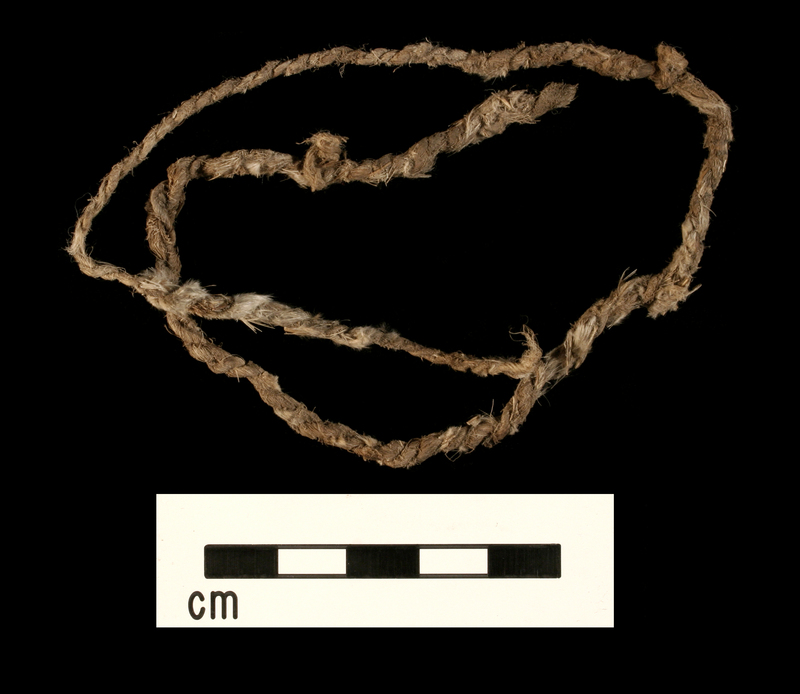 Courtesy the William S. Webb Museum of Anthropology, University of Kentucky. Ancient Native peoples wore much more than just leather. They had a long and beautiful tradition of textile production to supplement their wardrobe. Forgotten Tradition Content Essay – a reprint from Spin-Off magazine that explores spinning and weaving in the prehistoric Southeast. Tennessee’s Woven Treasures – a great blog post about the textiles from dry rockshelters in Tennessee.